EUREKA, Calif. -- The Sequoia Park Zoo in Eureka is asking for the public's help to find one of its red pandas that escaped Thursday afternoon. 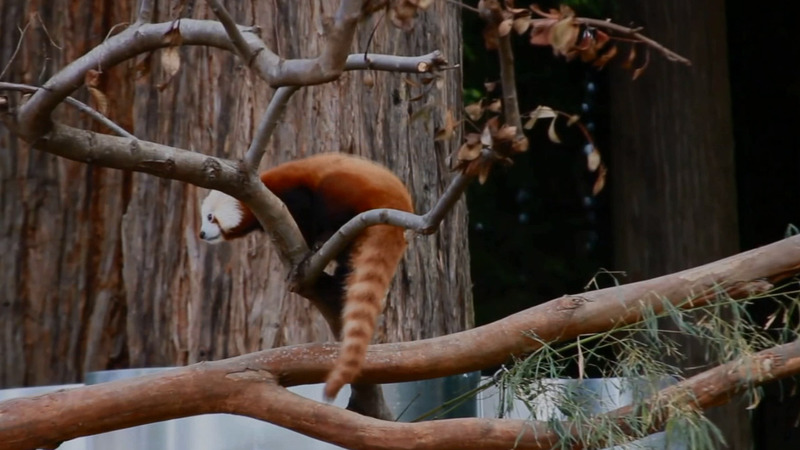 The panda, named Masala, went missing during feeding time, according to zoo staff. The 1-1/2-year-old panda was later spotted at a Eureka intersection. Zoo officials said the biggest threat to Masala would be cars or any animals that prey on animals her size. The staff is also keeping a close watch on the exhibit as the zoo tries to figure out how the little critter escaped.